UOB maintains its guidance of mid-single-digit loan growth and mid- to high-single-digit growth in fees. NPL ratio is expected to inch higher gradually with possibly 1-2 more NPLs from the offshore support services segment in 2H17. UOB plans to invest S$900m-1,000m in IT over the next three years. It has launched the UOB MyKey app for mobile payments through social messaging apps and its digital bank in Vietnam. 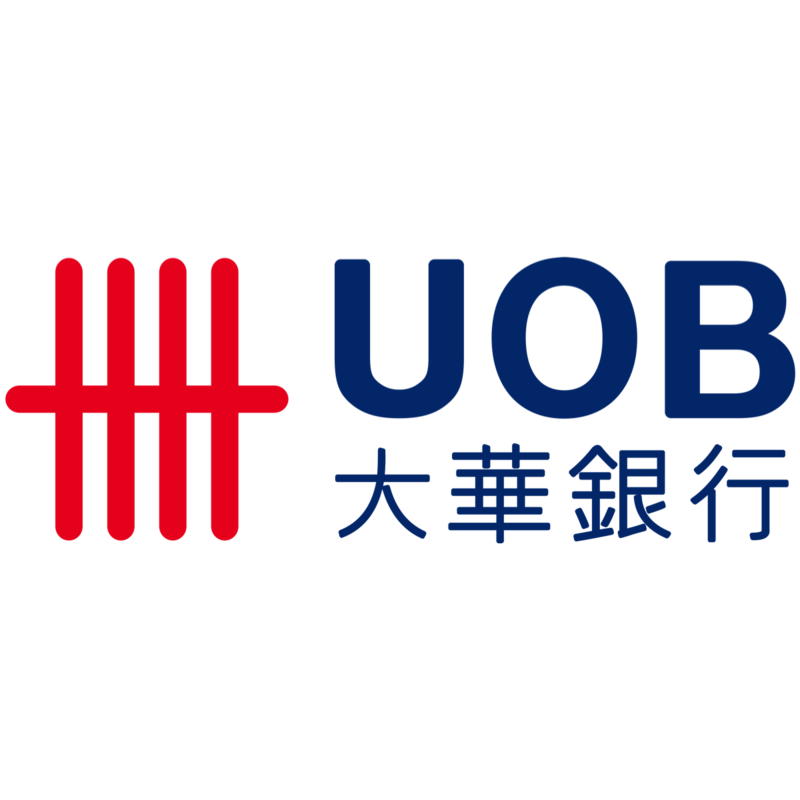 United Overseas Bank’s (UOB) management maintained its guidance of mid-single-digit loan growth driven by corporate loans and intra-regional trade and investments for 2017. Fee income is expected to expand in the mid-to-high single-digit, driven by wealth management, credit cards and fund management. Cost-to-income ratio is expected to be at 46-47% while credit costs should hover around 32bp. Bookings for residential mortgages from new sales increased by a double-digit qoq in 3Q17. About one-third of customers took up fixed rate housing loans. The proportion of customers taking up SIBOR/SOR plus packages has dwindled. UOB would also benefit from the pick-up in en-bloc sales recently. Lingering pressure from the oil & gas sector. Management expects 1-2 more NPLs from the offshore support services segment in 2H17. The new NPLs are from stronger companies that have withstood the onslaught of depressed prices for crude oil over the past three years. Thus, the amount of provisions required is expected to be lower. Otherwise, asset quality was resilient for other industry sectors. NPL ratio is expected to creep up gradually in 2H17. UOB has adopted a conservative approach by marking down its valuation of collaterals by 70-80% thus far. Specific provisions/NPLs is conservative at 70% for the offshore support services segment (upstream). The worst is over due to adequate provisions and its steep mark down in valuations of collaterals. UOB focuses on retail banking (60% of business), especially residential mortgages, in Thailand. Asset quality for Thailand is healthy with NPL ratio at 2.8%. UOB utilises Thailand as a base for expansion into Cambodia, Laos, Myanmar and Vietnam (CLMV). UOB has a local presence in Myanmar and Vietnam. The bank had recently secured deals to finance infrastructure projects in CLMV. Innovating through investments in Fintech. UOB launched its Mighty app, which has won multiple awards, in Nov 15. It became the first bank to enable mobile payments through social messaging apps when it launched a peer-to-peer fund transfer app, UOB MyKey, in Jul 17. Once MyKey is installed as the default keyboard on Android-based smartphones, customers can use social messaging apps, such as WhatsApp and Facebook Messenger to make PayNow payments. Management plans to invest S$900m-1,000m in IT over the next three years. UOB’s IT expenditure is about 7% of opex, which is similar to its peers’. Launched digital bank in Vietnam. UOB uses Vietnam as a test bed for digital banking. Vietnam has youthful demographics with strong take-up for digital lifestyles. It has just launched its digital bank in Vietnam and reception from customers has been encouraging. Customers typically use digital banking for transactional activities, such as payments and checking account balances. Renewal of branch network in Singapore. UOB has introduced its new branch concept at its City Square branch. The new branches deploy only 2-3 counter staff who are also trained for cross-selling, while backroom headcount is lean as well. UOB utilises smart self-service machines and the digitisation of processes and transactions to make banking easier and faster. It also has interactive touch screen displays that help investors plan their finances. The new branches generate savings in rentals as floor space is reduced by about 20%. Any potential change to dividend policy? UOB has a strong, fully-loaded CET-1 CAR at 13.3% as of 2Q17. Management has, thus, reduced the issue price for its scrip dividend from a 10% discount to no discount. Management intends to maintain CET-1 CAR at a minimum of 12.0-12.5% to preserve its credit rating of “AA”. Regular dividends (core) of 70 S cents p.a. would be maintained for the time being. NOT RATED, Target Price: N/A.